Daniel Defoe (1661?-1731) and Alain Rene? 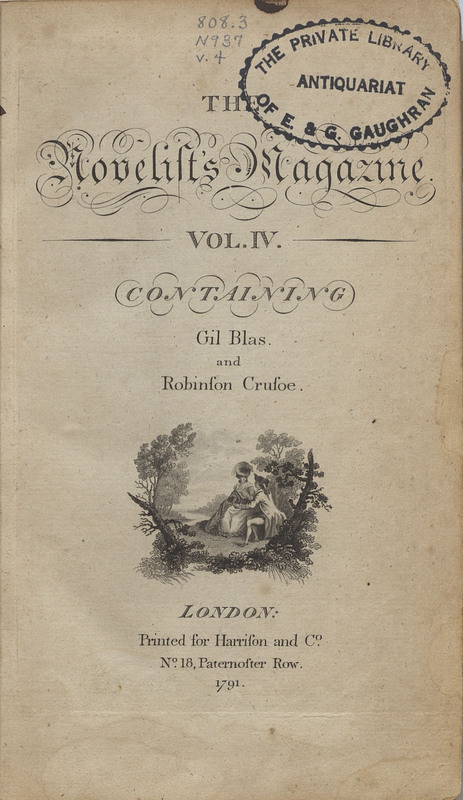 Le Sage (1668-1747), “The Novelist's Magazine. 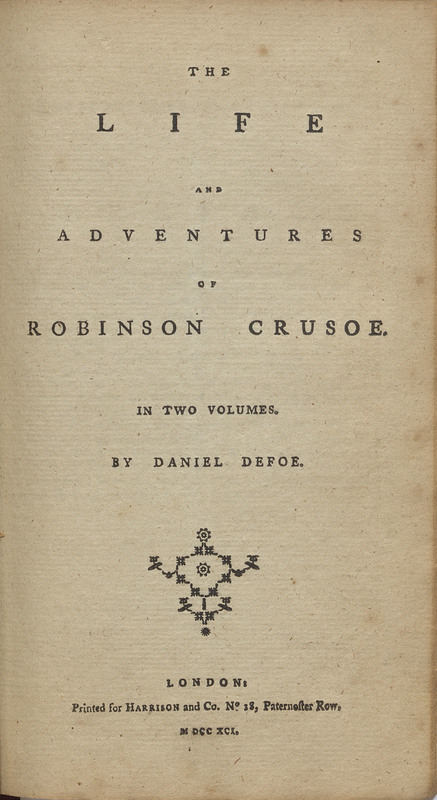 Containing Gil Blas and Robinson Crusoe. Vol. 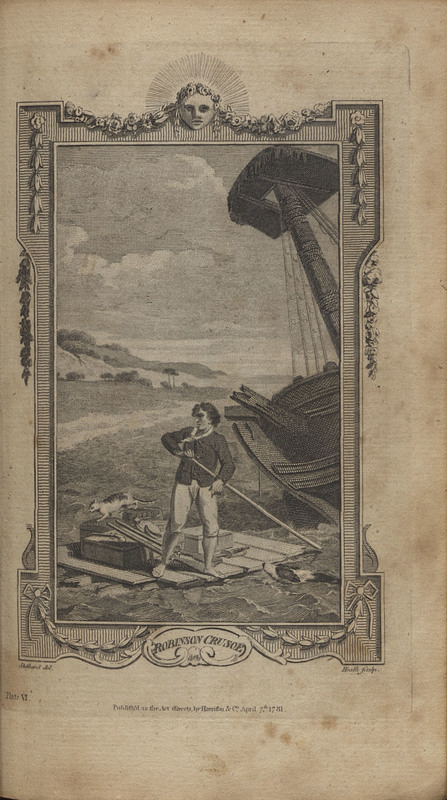 IV,” Lehigh University Omeka, accessed April 22, 2019, https://omeka.lehigh.edu/items/show/3753.